Search Engine optimization is expensive! In fact many authoritative sources and pundits even go as far as to warn persons from purchasing budget search engine optimization services. 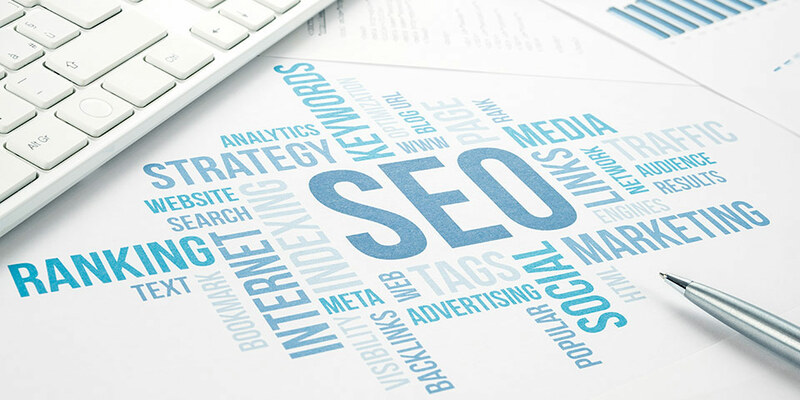 One of the rationals for this is that since SEO is not a single technique — it is a combination of techniques that forms the basis of an effective search engine optimization strategy — then it cannot be cheap since it is time consuming to implement all those techniques at anything less than a premium cost. We disagree, having a small budget does not put effective SEO out of your reach. We think that it is in fact because of the combination nature of a SEO strategy that we are able to achieve success for our clients who do not have a lot of money to spend. Our approach is simple – We select the most effective techniques that our client can afford and use JUST those techniques in creating a SEO strategy for that particular client, our approach is not one-size fits all. Because you cannot afford a super car, does not stop you from purchasing a car, and it definitely does not stop the car you are able to purchase from taking you where you want to go! Sure you may not have the fastest car money can buy, but that does not put your destination out of your reach. This is the idea that our budget search engine optimization service is based on. Before you can formulate an effective strategy you need to know the strength and weaknesses of the website that you are working with. To investigate this we provide you with a free, no string SEO audit that examines over 40 different aspects of your website. This provides the basis of the customized strategy that is proposed to you. Get started by requesting your free SEO audit. We test the performance and code for your website to ensure that it meets the basic requirements for effective SEO. We consider aspects like mobile friendliness, page speed, 404 and error handling as well as the presence of XML and HTML sitemaps. Our next step is to strengthen the areas of your website where we find weaknesses. This portion of our service attracts a one time fee, which is determined by the nature of the weaknesses found and the amount of work required to fix those weaknesses. We look at your website’s back-links profile and help you to identify and implement strategies that can help you garner links that are beneficial to your website. Not all links are created equal, we DO NOT submit your website to directories and link rings. We also investigate social signals and help you to increase the quality, diversity and quantity of these signals. We examine the overall information architecture of your website, page titles, URL structure, internal linking, content structure quality and quantity and media. We then help you optimize these factors on your website. We also optimize your website for your top 6 keywords or phrases. Local search is extremely important especially if you offer a product or service that is bound to a specific country or region. We help you set-up and or claim your local pages and synchronize your name, address and phone numbers (NAP) across these pages. We also help you to monitor and manage your online reputation as well as enhance it implementing strategies that encourage customer reviews. The existence of social pages are an important part of your SEO strategy, we can help you setup, integrate and monitor your own social pages, as well as help you to identify and respond to social mentions from customers. We audit your content to see whether you have enough, quality content and the frequency with which this content is updated. We then help you to identify the kind of content that you should be creating and how to get the most bang for your buck from the content you actually create. While we do not believe content marketing is particularly effective without a critical mass we do believe it is an essential part of SEO and should be considered and implemented wherever possible. We can help you identify, create and implement an effective pay per click campaign based on the purpose of your website and the budget you have to spend. We service your website & provide a monthly report OR we part as friends! Search engine optimization is not an overnight strategy, nor can we guarantee that you will be number one on google or any of the top search engines. What we can however guarantee is that we will not take your money if we cannot help you improve the effectiveness and reach of your website. You have already taken the first step by building and maintaining a website — If you build it, there is no guarantee they will come— we can help you ensure that at least some of them will.